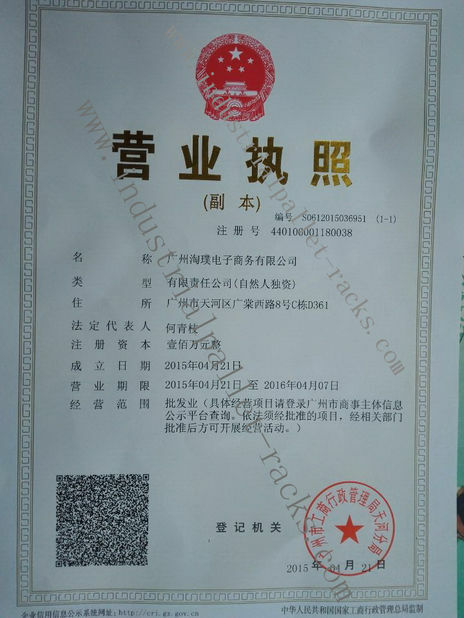 Wire deck /shelving, widely used in metal shelving, pallet rack beam types including step beams / box beams in warehouse storage, same as steel deck and wood deck, but cheaper than steel and wood. size is customized by rack's dimmension. different loading capacity required material thickness and size difference. 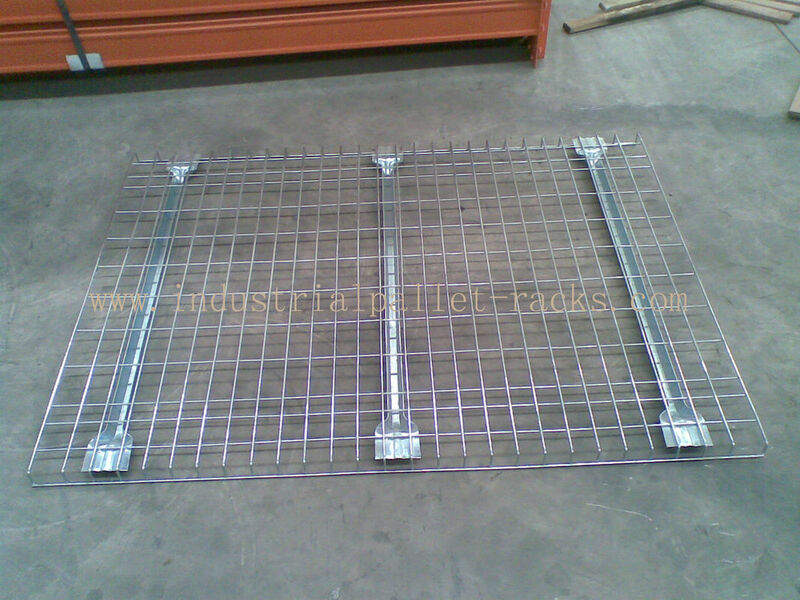 wire mesh decks is most popular by shelving rack user. 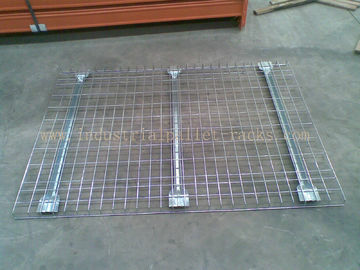 acts as a safety feature to help prevent pallet fall-through, and meets fire codes for high piled combustible storage. 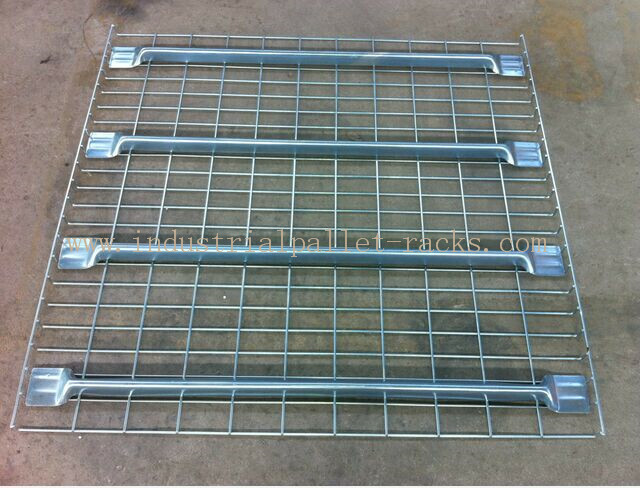 Wire mesh decking is ideal for hand stacking cartons and provides a deck shelf for storage of various product sizes and changing inventory.